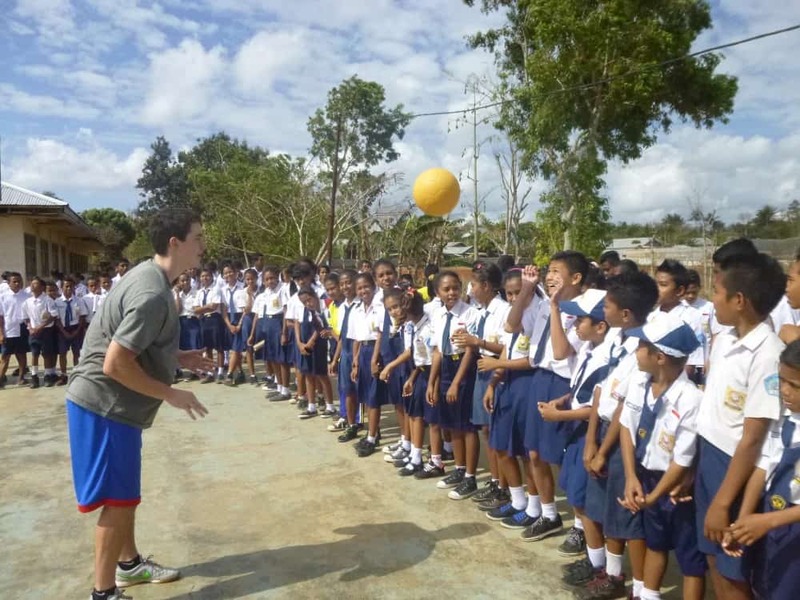 CAC volunteer CJ Fritz discusses the teams work in Soe, Indonesia with Uni Papua recently. September 24th 2015. Late on Saturday the 12th we arrived into Soe on the island of Timor after a two-hour winding drive up a mountainside and joined the Uni Papua Soe team for dinner. We only spent four days coaching in Soe, but it felt like we were at home. The Uni Papua team and coaches alike welcomed us with open arms and made our time in Soe very pleasant. We were treated to fantastic home-cooked meals throughout the week, and even Markus and Spring – who have the appetite of chipmunks – couldn’t help devouring multiple servings. Training sessions with coaches began on Sunday on a field that serves as the center of the town. Enthusiasm levels were high among coaches who greeted every new game with the same excitement as they treated the first. One game in which their energy level reached new heights was Ronaldo for Health and Wellness, a game in which a coach leading the game shouts out numbers between zero and four, and the participants have to jump to a certain location designated to that number. One coach in particular was so enthusiastic that we asked him to lead the game. When he got his chance to shine he started screaming unintelligibly instead of yelling the numbers as instructed. That performance set the tone for the rest of the sessions. All of the coaches were greatly involved and intrigued, and some of them even attended our morning sessions at the local schools unsolicited. Soe was very different to both Salatiga and Landak, so going into our first morning session with school children we hoped that our celebrity treatment would have been left behind on Borneo and Java respectively. But oh, how wrong we were. On Monday morning we visited a junior high school for an hour and a half session. When we arrived we were paraded through a sea of students onto a platform and were presented as rock stars. Then we were informed that we would be coaching all 700 students at the school. Believe it or not, coaching 700 kids was easier than what transpired after the session. After cycling the students through in three more manageable groups, we were then attacked with pens and paper as well as school uniforms, faces and arms to be signed. After navigating the gauntlet of autograph requests we were rushed into a small office for a moment of respite. All of the students that we visited at the three different schools were big fans of Mingle Mingle – a dancing game where participants form groups of different sizes as directed – and the “boom-shakalaka” exercise in Circle of Friends – an exercise where a participant enters a circle of participants, and then hits their hip against the hip of another participant on the outside of the circle and they yell “boom-shakalaka” in unison – was a huge hit with coaches and students. Even the two hundred high schoolers who we coached on our final morning were as excited to play as the primary schoolers. It was great to see that they were really interested in playing, and weren’t under the impression that they were too cool for the games. Throughout the week we covered a variety of the CAC curriculum such as Soccer for Conflict Resolution, Female Empowerment, and Health and Wellness as well as Child Rights. In only four days of coaching, we couldn’t possibly cover everything that we wanted to cover, but the coaches´ eagerness indicated that they will learn quickly in years to come, and Soe will become a haven for progressive thinking. Soe was our last location in Indonesia, but we left the country having seen enormous growth in three very different communities. Sampai jumpa, Indonesia; until next time. September 21st 2015. For the second straight year, Coaches Across Continents has teamed up with Peace One Day to promote international peace through football. Today, CAC join millions of others across the world by taking part in this international day of ceasefire and nonviolence. 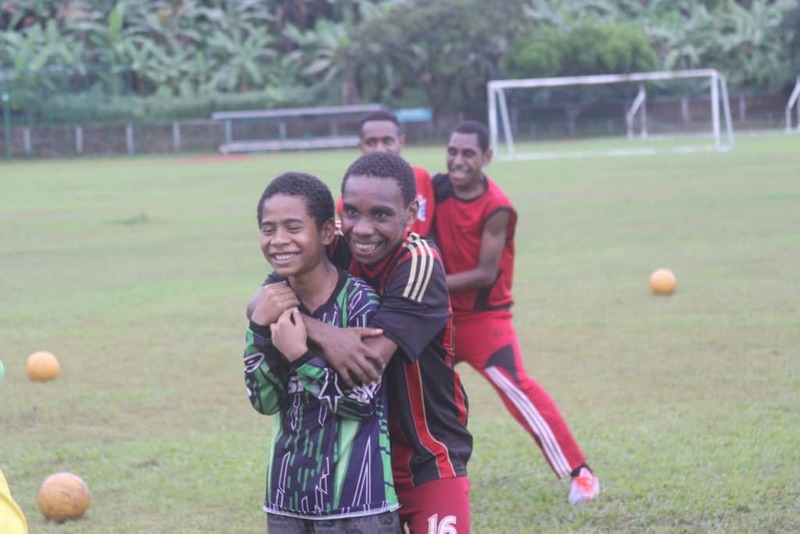 As part of the One Day One Goal campaign, Peace One Day has issued a challenge to football players around the world to organize a game of football today, in order to symbolize the potential peace that the sport can bring. Whether big or small- with a few friends, or the whole community- these games will be instrumental to the overall impact of Peace Day, so we hope you are joining us on the pitch! For this special campaign, CAC has created a unique set of Peace Day games that emphasize the importance of promoting peace through out every community across the world. Over the last two months we’ve been hard at work sending these games out to as many people as possible to get them prepped and ready for the big day. As a result, football activities are expected to take place in over 100 countries to celebrate Peace Day today. 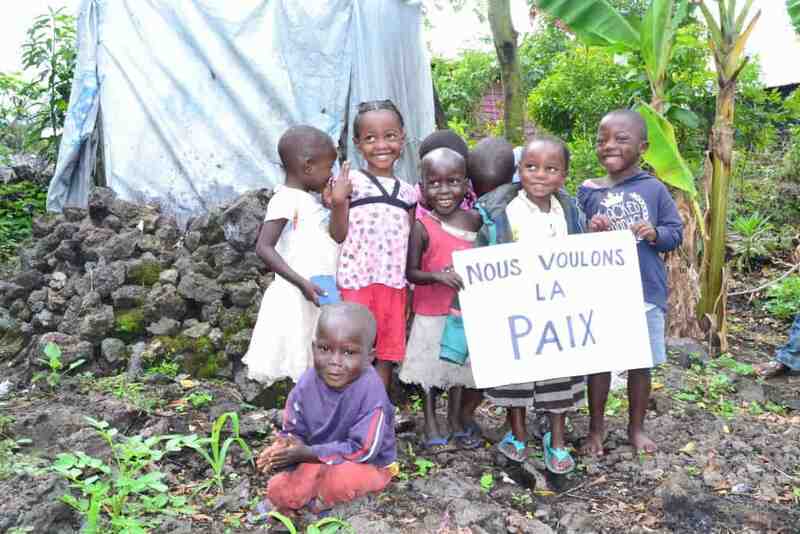 Today, we are contributing to making this year’s Peace Day the biggest and best one yet! There is still time for you to help. If you can’t join us on the field, don’t worry,there are other ways to help. We’d love for you to spread the word to anyone and everyone that you can about this special day. While just talking about the event may seem simple, the awareness and recognition of Peace Day is as important as anything! If you do choose to join us in the movement for world peace, we’re interested in seeing how you celebrate Peace Day by sharing any quotes, photos, or videos from your activities over social media. For any Peace Day related activities you post, remember to tag Coaches Across Continents and Peace One Day so that we can share the amazing work that you’re doing in your communities! August 22nd 2015. For the second straight year, Coaches Across Continents has teamed up with Peace One Day to promote international peace through football. On September 21st, CAC will join millions of others across the world by taking part in this international day of ceasefire and nonviolence. 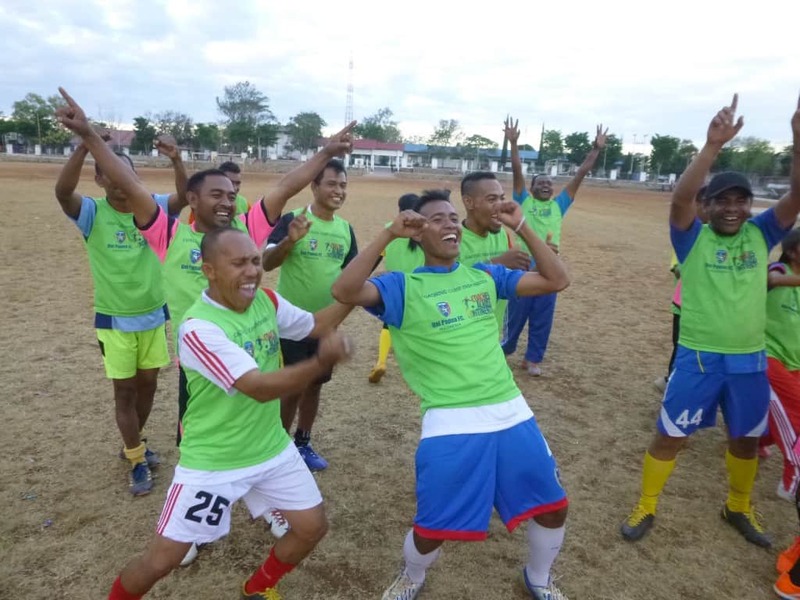 As part of the One Day One Goal campaign, Peace One Day has issued a challenge to football players around the world to organize a game of football on Peace Day,in order to symbolize the potential peace that the sport can bring. Whether big or small- with a few friends, or the whole community- these games will be instrumental to the overall impact of Peace Day, so we hope you can join us on the pitch! For this special campaign, CAC has created a unique set of Peace Day games that emphasize the importance of promoting peace through out every community across the world. Over the last few weeks we’ve been hard at work sending these games out to as many people as possible to get them prepped and ready for the big day. So with less than one month left until September 21st, the countdown is on to make this year’s Peace Day the biggest and best one yet, and we need your help! If you can’t join us on the field, don’t worry,there are other ways to help. We’d love for you to spread the word to anyone and everyone that you can about this special day. While just talking about the event may seem simple, the awareness and recognition of Peace Day is as important as anything! May 29th, 2015. Penha is a favela in Rio de Janiero, Brazil, located in the north zone. It is a favela which has tremendous social problems including drug trafficking and seemingly weekly shootings often involving the ever-present police. We are here with Street Child United which dedicates itself to improving the lives of street children and ensuring that they have access to the same rights as all other children. 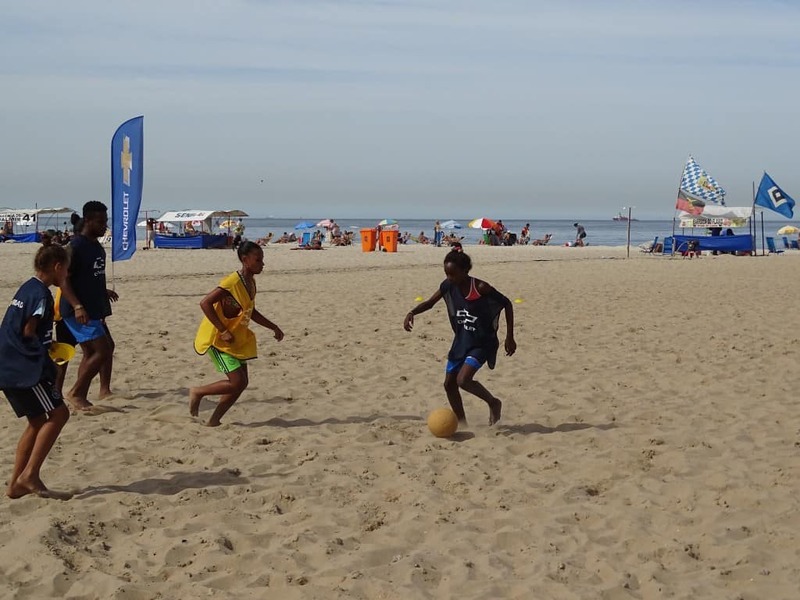 You may also recognize them as the hosts of the Street Child World Cup, their flagship event where they bring teams of street children from dozens of countries together to compete every four years. However the impact that they have on the street children occurs daily, as they run training sessions with children in Penha. 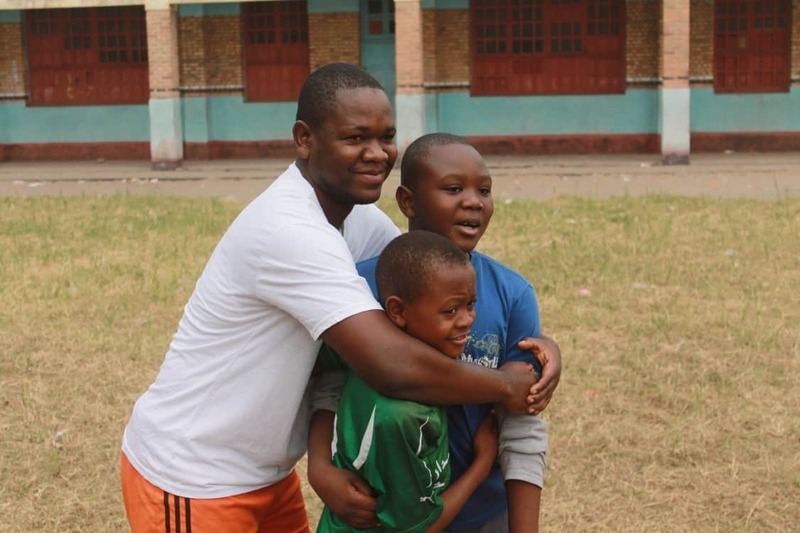 Our award-winning partnership with Chevrolet FC and their #PlayItForward campaign has allowed our two groups to work together for the past two weeks, collaborating as we implement a training plan that highlights specific aspects of our curriculum – most notably Child Rights and Conflict Resolution. It is easy to state that children should have certain rights, such as the right to education, the right to safe sport, and the right to a protected home – but if adults are not fighting to ensure those rights, how could they be ensured? Our curriculum specifically teaches both coaches and children about the rights afforded them under the United Nations Convention on the Rights of the Child. 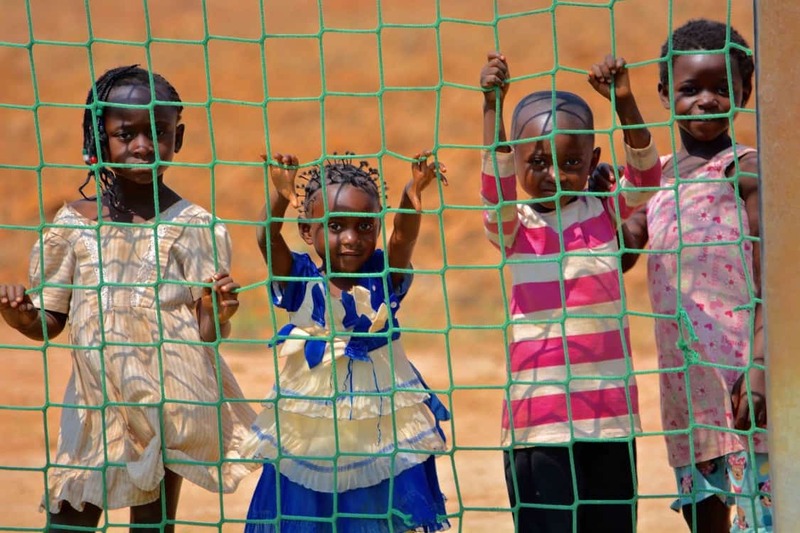 Most important is that they are fun, extremely soccer-specific, and create a safe space for children to learn while they are playing (UN Child Right #31). Street Child United will take our curriculum and implement it into their training to ensure that their goal to create a world in which street children are protected, supported and given opportunities to realize their potential is reached. 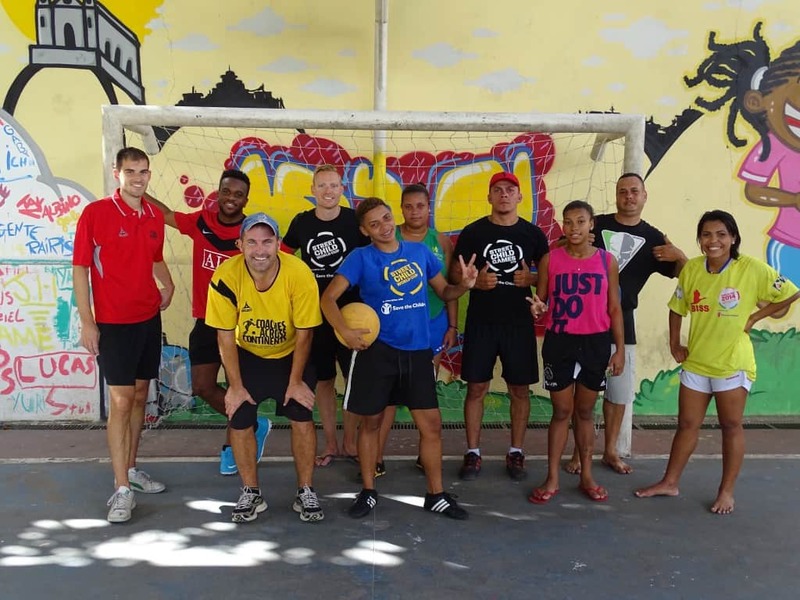 Also joining the training this week were coaches from Favella Street and PlayLife, and our staff was joined by Camila, a Community Impact Coach from our São Paulo partner ACER. These coaches (all women) and girls who participated in training made this one of the most gender-balanced training sessions CAC have had. 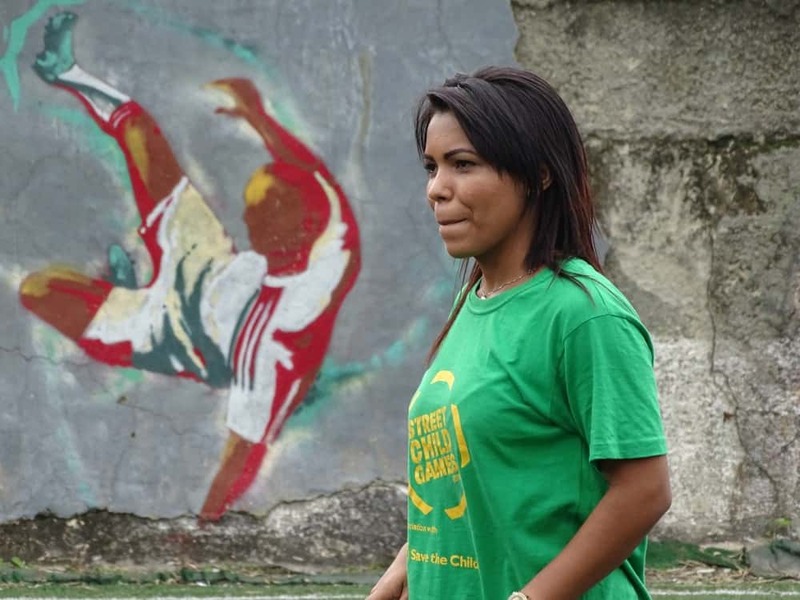 These powerful female role models are helping to ensure the rights of young boys and girls in Brazil and through Street Child, around the world. We enjoyed a weekend beach training session on the Copacabana! March 19th 2015. 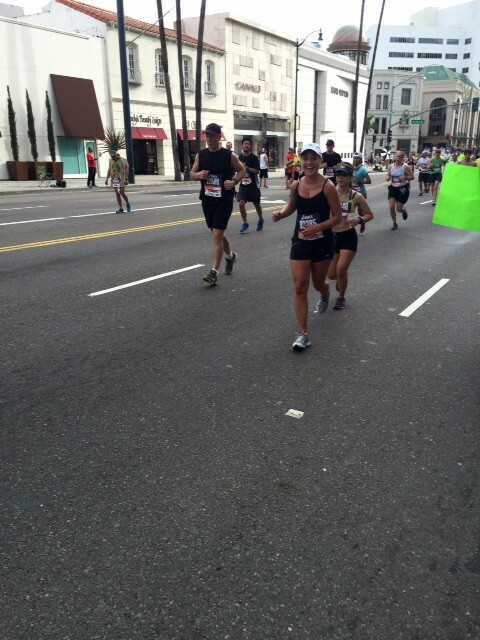 Alicia Johnson, former CAC volunteer, ran the Los Angeles marathon last Sunday on behalf of CAC. 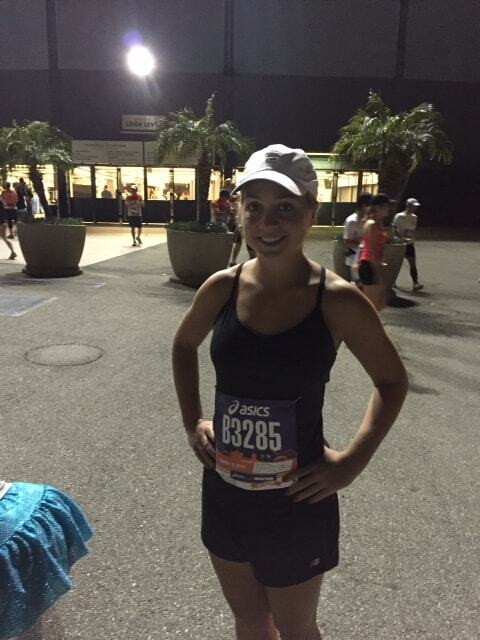 Not only was Alicia able to run the 26.2 miles but she also managed to raise over $3000 for Coaches Across Continents in the process. Her efforts will help CAC to run our sport for social impact programs all over the world. We would like to thank her on behalf of the communities and youth we serve. Alicia volunteered with CAC in 2011 in Gansbaii, South Africa and with the Special Olympics in Namibia. She now lives and works in LA for Goldman Sachs.
. The money you raise will address major social problems such as gender inequality, conflict resolution, child rights and HIV/AIDS behavior change.